Excited to know what the campaign is all about? Well, it’s very simple. 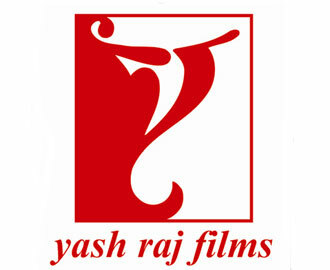 YRF will be giving all its fans a choice to run their digital platform. Fans can now decide who their favorite character is – be it Raj from Dil Waale Dulhania Le Jaayenge or Kabir Khan from Chak De India, which song they want to hear and which special scene they would like to see? It’s all YOUR choice. The activity running through the entire month of June has rightly been named “What’s Your Pick”. The campaign will run on the official Facebook and Twitter accounts of Yash Raj Films. So what are you waiting for? Hurry up and make YOUR pick!